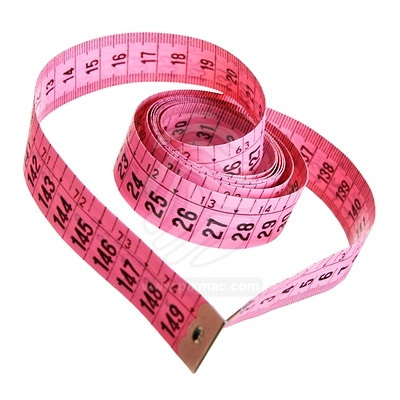 The must-have wardrobe solution that comfortably contours your curves and shapes your midriff! Luxuriously sleek, seamless and ultra-powerful, this cami uses targeted zoned compression to instantly transform your figure in all the right places. Step in and step out! 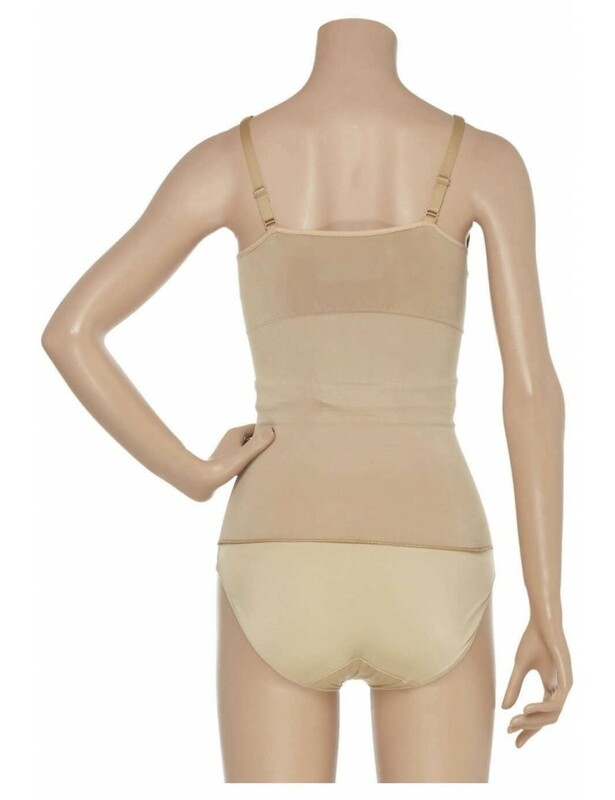 The Spanx Slim Cognito Shapewear range is perfect for those special occasions when you need more than a little help to look great in your outfit.With super slimming control than almost any other shapewear product, everyone will think you have dropped a dress size overnight. 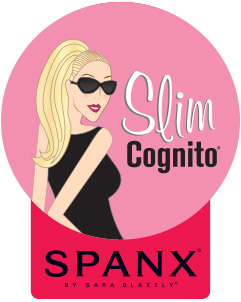 Spanx Slim Cognito Camisole is a must-have wardrobe solution that comfortably contours your curves and shapes your midriff!